So the final major of 2018 has arrived and it’s fair to say that UK golf fans have been a little underwhelmed thus far. 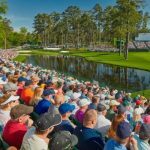 Last year’s broadcast of the PGA Championship was far from perfect with the BBC using the red button to show uncoordinated coverage, while this year many will have hoped to see it return to Sky Sports or an improved service from the beeb. Instead we are left with nothing. Much to the shock, anger, disappointment, *insert emotion here* of golf fans, no matter how long you spend scrolling through the TV guide, you won’t find the 2018 PGA Championship available on your TV. Why isn’t the PGA Championship on TV? Having been on Sky Sports for so many years, the 2017 PGA Championship switched over to the BBC for the first time. We are inclined to believe that there just wasn’t enough interest amongst golf fans in return for the price paid by Sky. With the BBC stepping in, golf fans rejoiced with mainstream television showing more major golf, aside from the final day of The Masters. However the BBC prioritised the World Athletics Championships which was taking place that weekend and pushed the golf to the red button. This, added with the fact that the beeb were ill-prepared, without a studio at Quail Hollow and ‘dated’ commentary, led to wide criticism. QUESTION: Did you watch the #PGAChamp last night? 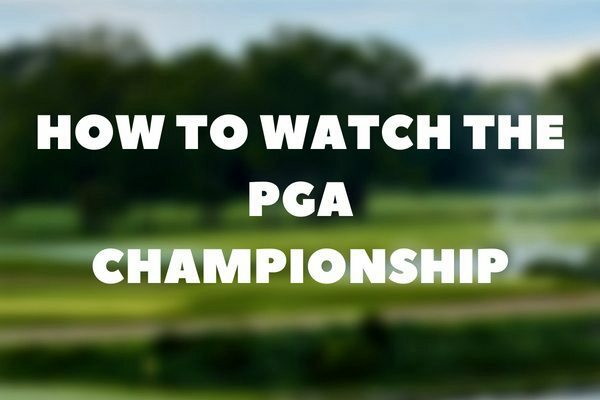 Despite the first day of action behind us and 80% of golfers having missed it, we could sit back no longer, so here how to watch the PGA Championship live! 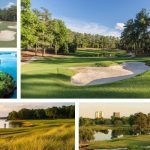 Eleven Sports is a sports network based in the UK and have taken it upon themselves to dominate the sparse competition and show live golf throughout the weekend. So, Thursday (which has passed) and Friday is available FREE and LIVE on their Facebook page. To watch the weekend’s golf you will have to head to Eleven Sports’ website and subscribe for their 7 Day Free Trial. This will allow you to watch the golf across all platforms including their app, although be aware that you do have to enter payment details for this to work. Don’t worry though, as soon as the golf ends you can cancel the subscription without any money leaving your account. 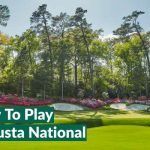 So there you have it, an easy guide to watching the 2018 PGA Championship; let’s hope it’s worth the hassle and next year the UK might actually have some proper coverage for one of golf’s biggest tournaments.